As per a study, the average number of business-related emails sent and received is expected to increase from 121 each day in 2014 to at least 140 each day in 2018. With email becoming more popular for business communication, it’s tough for any business to encourage people to open their emails, leave alone clicking and to drive email conversions. 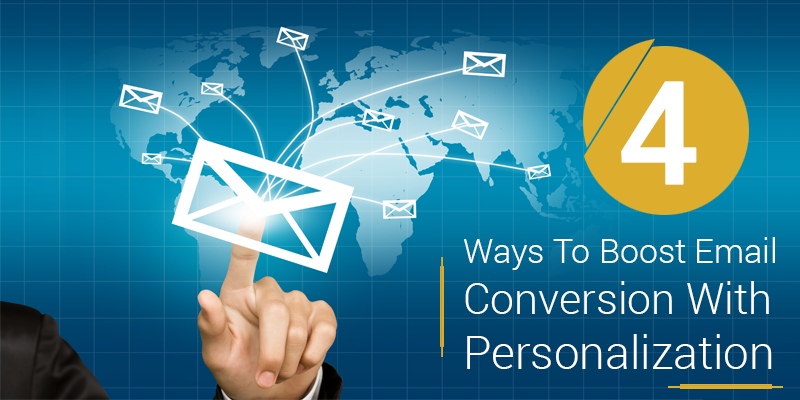 But personalization is the key thing here, which can help your emails stand out from the crowd and increase your conversion. The best way to personalise is to customise your customer’s email with the recipient’s name or other recognisable references. Not only an easy technique, but it can also bring you impressive results. As per Experian, there are 26% higher open rates than non-personalised emails when emails are sent with personalised subject lines. 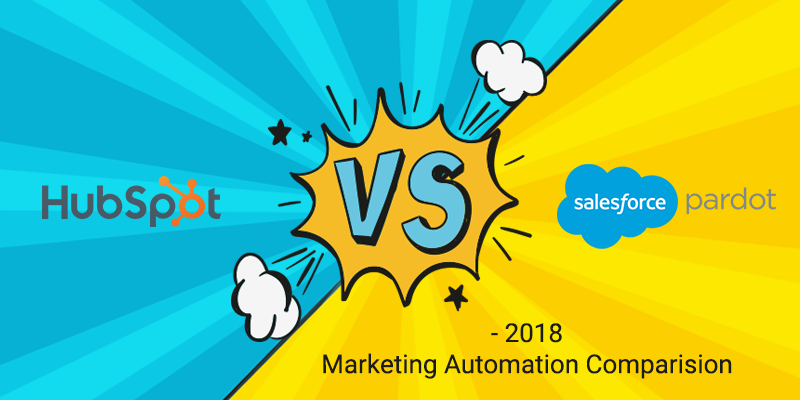 Instead of sending mass emails that communicate about the same two or three products to every customer, sending emails tailored explicitly to each with personalised recommendations helps. They will click the email to explore further to find out what is there for them in the email. When you use email product recommendations, they offer a vast opportunity towards personalised marketing strategy. So how do you provide personalised recommendations? All you have to do is to combine consumer’s previous shopping history with data and trends and present to them what appeals to them. 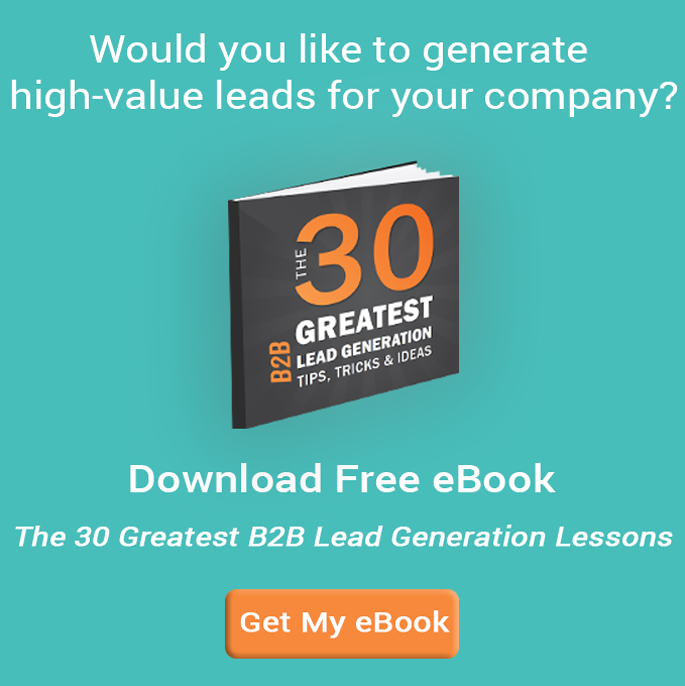 Build this up into your email communications and see the click rates grow and also conversions. 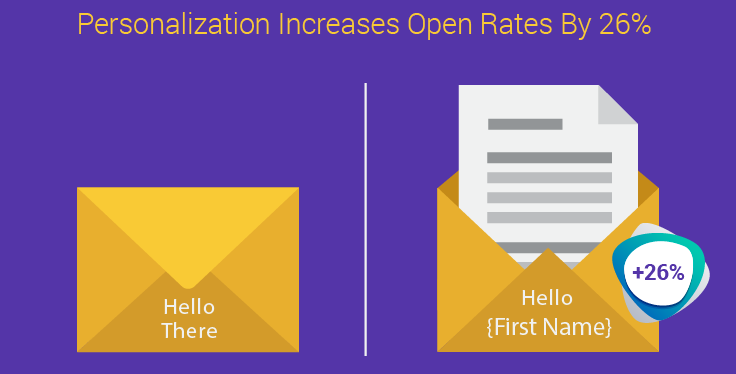 As per Adestra/IDM State of Digital Personalization report 82% of marketers have reported an increase in open rates through email personalization, while around 75% believe it yields higher click-through rates. Customers always want to feel special. They always want to be cared as individuals not just someone to be spend money on. An easy way to add personalization to email is when you commemorate the important moments of your customers – the milestones in the customer’s relationship with your brand. It could include your loyalty programs longevity, your association with them, anniversary of the first time engagement with you etc. It is those irrelevant emails that lead to low tolerance for your subscribers. If your subscribers receive emails that of any interest of them, you can lose a perfectly good lead. Dynamic content is the way which allow brands to save time by sending one email but the specific pieces of the email would change as per who the subscriber is. For instance, if it is fashion industry, it can change as per the fashion needs of men and women. A personalised email can increase the conversion rates by increasing relevance and engagement. Email personalization can help email subject lines to stand out in the inbox that is crowded and also help your business develop and strengthen the trust and improvise the repeat purchasing among the subscribers.